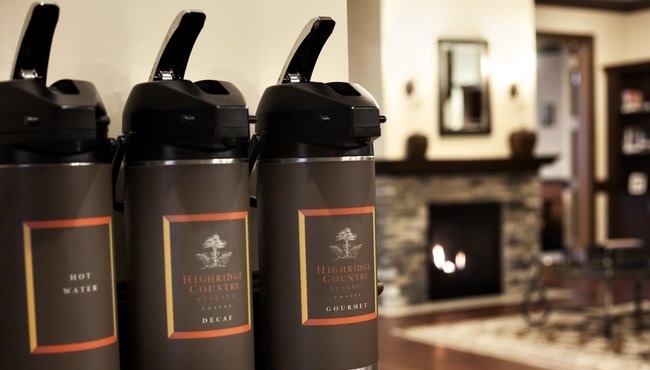 Wake up and follow the aroma of freshly brewed coffee to our complimentary, hot breakfast. 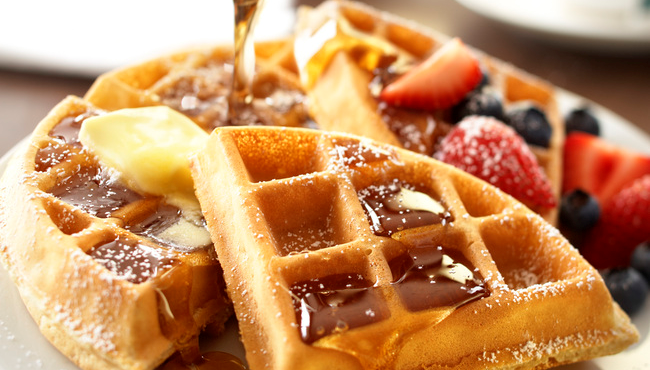 Served daily in our modern dining room at the Country Inn & Suites, Charlottesville-UVA, this delicious spread includes Belgian waffles, eggs, assorted breads and more. 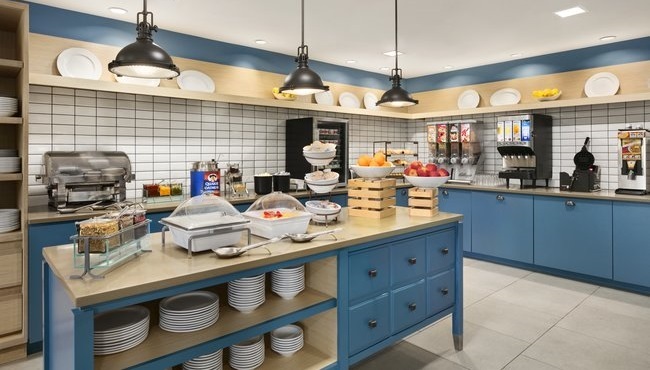 Between meals, pick up a sweet treat or a salty snack from our hotel’s Inn Case MarketSM. When it’s time for lunch or dinner, take a one-minute walk from the hotel to Szechuan Restaurant or Aberdeen Barn, just two of the local dining options.